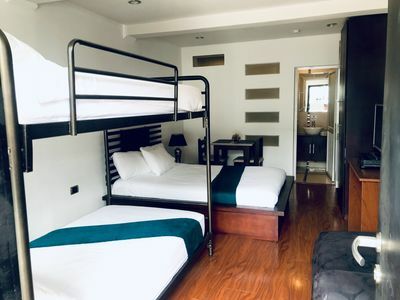 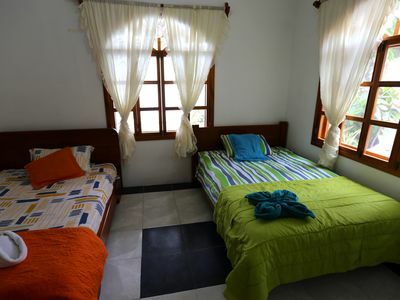 GREAT STUDIO FOR TWO!!! 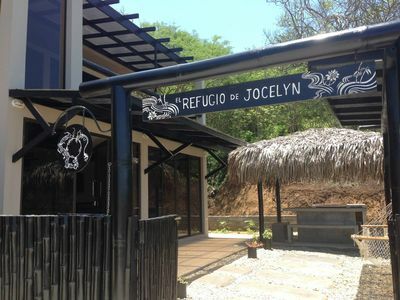 - ENGLISH, FRENCH AND SPANISH!!! 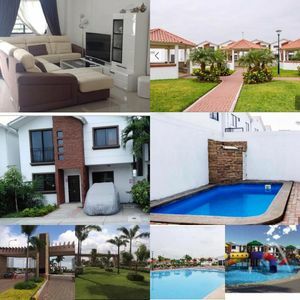 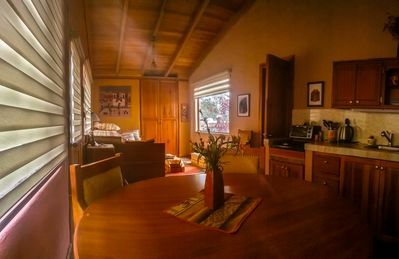 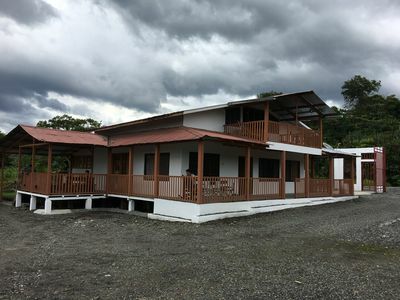 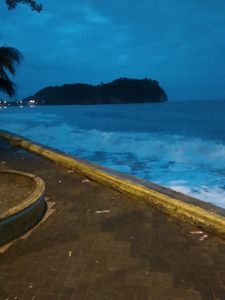 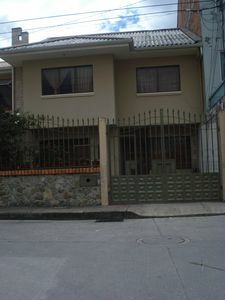 Great Family House In El Tejar Bajo Cuenca, Comfy and spacious in a great area. 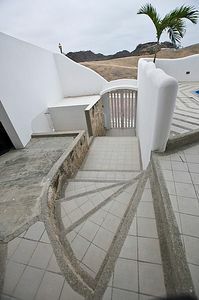 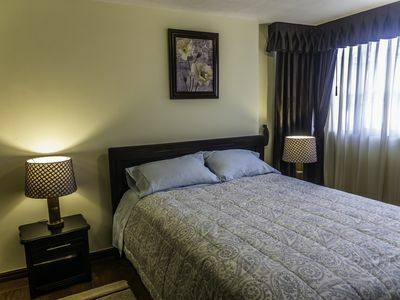 Junior Suite I, Terra Sur Cuenca. 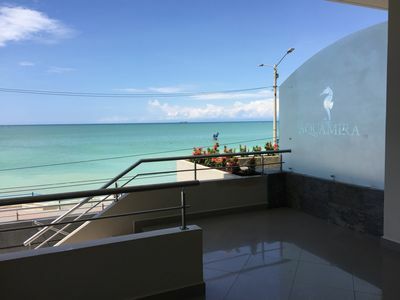 Spacious I, Two Bedroom Suite, Terra Sur Cuenca. 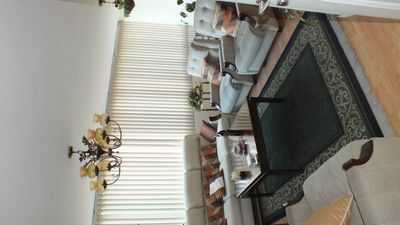 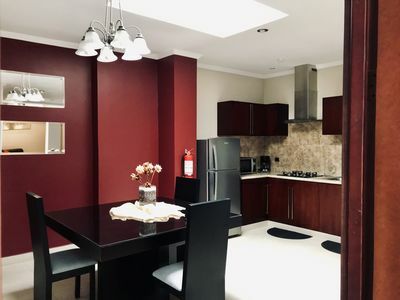 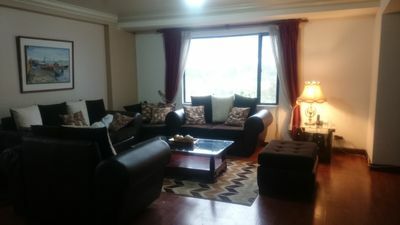 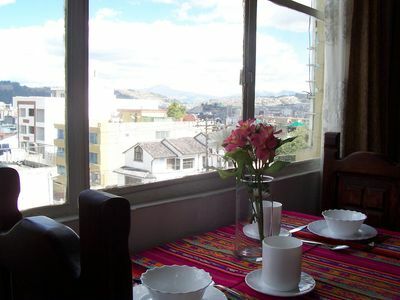 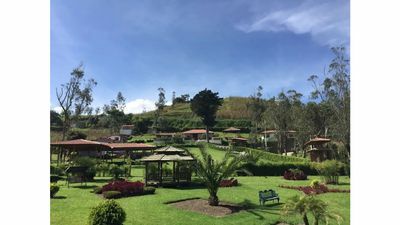 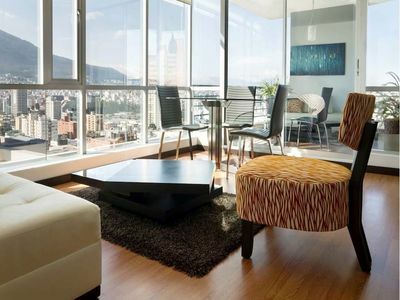 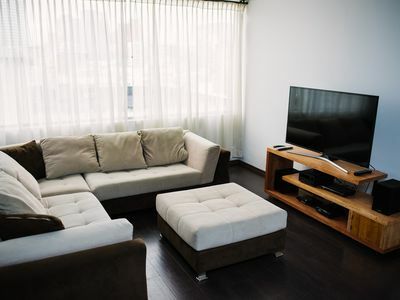 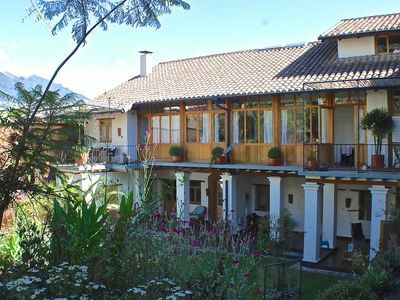 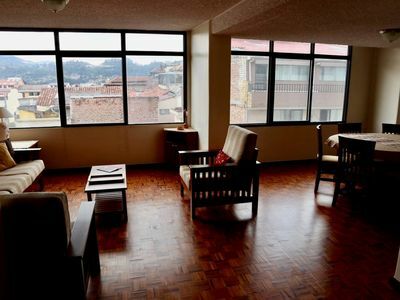 Beautiful, newly furnished, centrally located apartment in N. Quito.